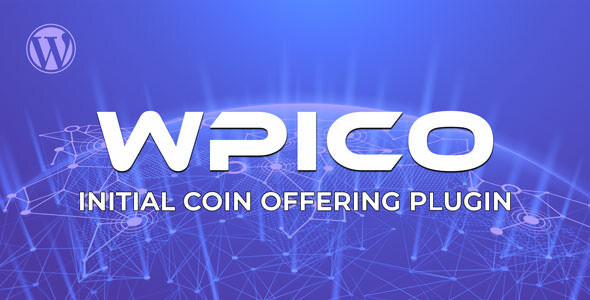 WP-ICO is a Initial Coin Offering Plugin. by using our ICO Plugin you able to raised fund for your own cryptocurrency. our system is fully responsive and totaly dynamic. its support nearly 16 Automated online payment method. Our ICO included almost all features needs to run an ICO Website. Now you can start your own ICO (Initial Coin Offering) Website within Next five minutes without any programming knowledge. Easy to Signup & Signin.